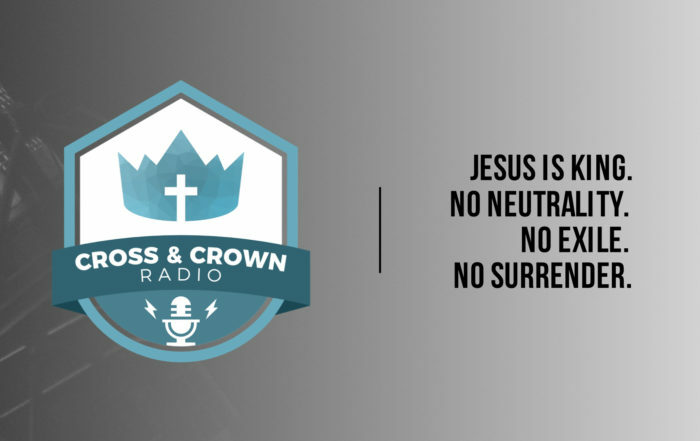 Cross & Crown Church – All of Christ, for all of life. Each week you can stay connected to our teaching content. Simply click below and you can find our messages. Thanks for listening!